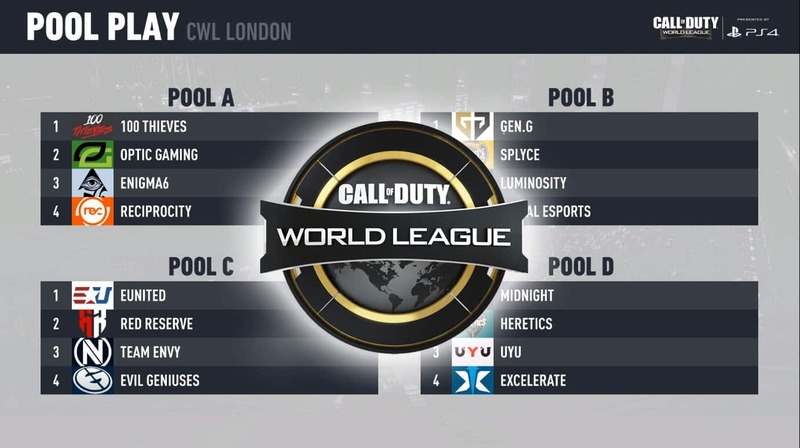 CWL cross divisional play just concluded, and the Call of Duty World League London Pools announced. What do the pools look like? With two weeks done of the CWL Pro League cross division play, teams will be ready to go to CWL London. 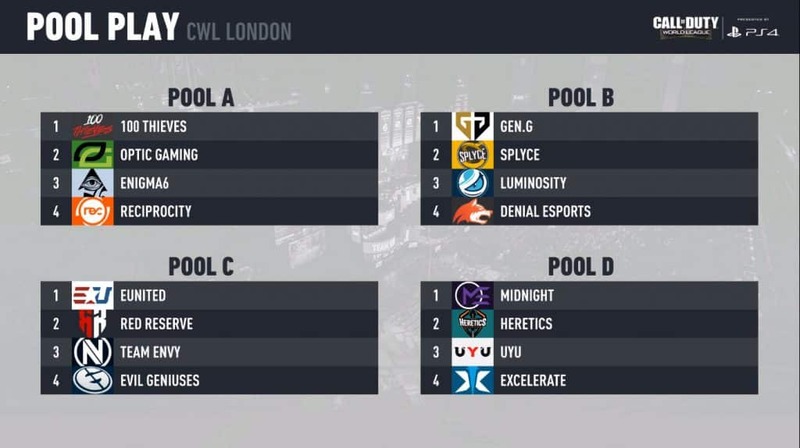 The only problem with that is the Pools have not been decided yet; not unless you stayed around for the last CWL match of the day. OpTic Gaming just lost to 100 Thieves 3-0, and while that is a shocking result in itself, what was more shocking where the Call of Duty World League London Pools. Katie Bedford, the host of the CWL announced that the London Pools have been decided. Once the Pools showed up on screen, the panel were in shock. Pacman and Nameless both reacted with disbelief as they couldn’t believe how many pools had tough competition; namely all of them. Specifically, Pool A seemed to the the toughest considering how Reciprocity and Enigma6 have been playing. It’s definitely the Pool of Death. Everyone started to laugh is disbelief knowing what kind of competition was coming up at CWL London. Pacman focused on OpTic Gaming’s path, saying that they not only have to face 100 Thieves who beat them in the last day of the CWL Pro League cross divisional play, but also Reciprocity who beat them at CWL Fort Worth, as well as dealing with the hot Enigma6. ﻿ On top of that, Katie Bedford pointed out group B, which has some of the top teams in the pool, including CWL Fort Worth Champions Luminosity. Read: Is Dashy the Best Sniper in the Call of Duty World League? Due to how tight the pools are, the entire CWL panel had to pull the pools back up to give more of their thoughts. Pacman said, “these pools are ridiculous“. He definitely is on point as these are probably the most competitive pools a CWL major has ever seen. Nameless also mentioned that Pool D would have Heretics on top, which is quite a prediction given that UYU and Excelerate have upped their game in recent times. It seems like the Pool B might have less completion, however, Red Reserve have been decent at the last major, and Team Envy is not a team to take lightly. 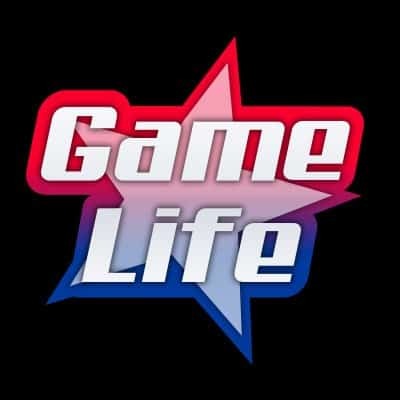 eUnited will definitely have to be on their A game to move to the next round.